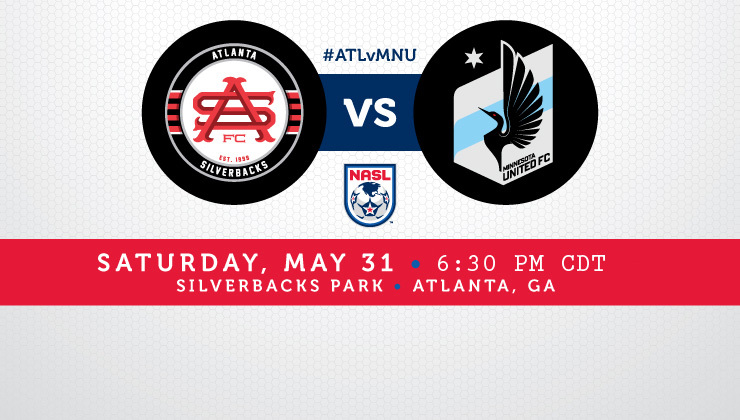 Goal to Atlanta Silverbacks, scored by M. Blanco! Minnesota United FC score a goal through Brian Kallman! The assist came from S. Bracalello. Penalty goal scored by R. Luna! Brian Kallman receives a yellow card. Penalty goal scored by S. Bracalello! A. Pitchkolan has scored a goal for Minnesota United FC! The assist came from C. Tobin. B. Carr is done for the day. H. James is his replacement. B. Stisser comes on for R. Luna. E. Barbara enters play, replacing L. RodrÃ­guez. Pedro Mendes receives a yellow card. K. Takada enters play, replacing S. Bracalello. P. Cruz enters play, replacing D. Barrera. 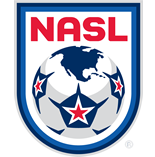 NORTH AMERICAN SOCCER LEAGUE and NASL are registered trademarks of the North American Soccer League, LLC.